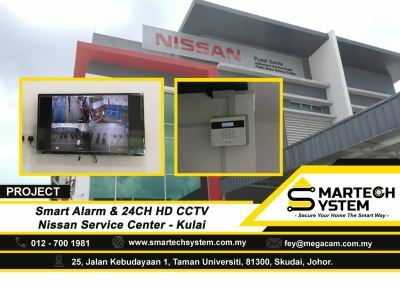 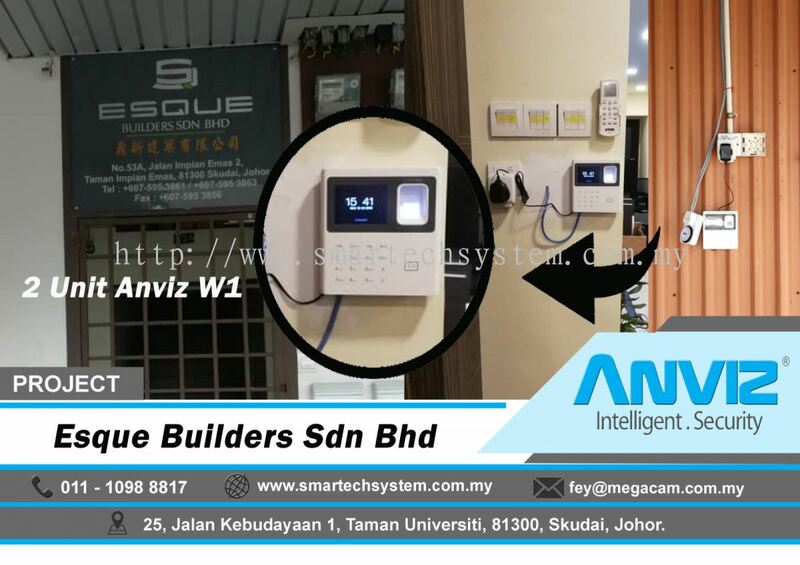 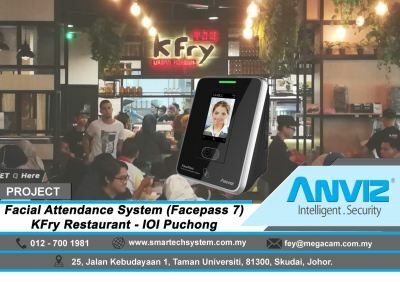 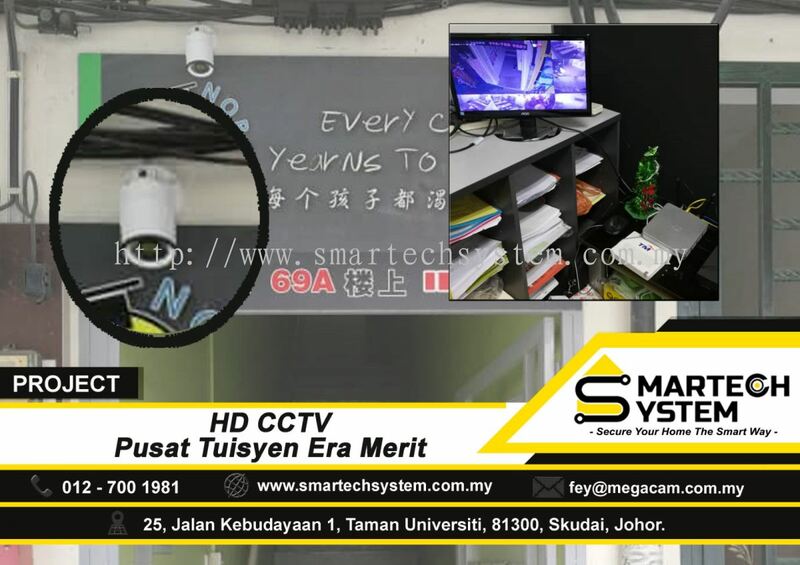 Smartech System - We specialize in CCTV system, alarm system, door access, time attendance and smart home system. 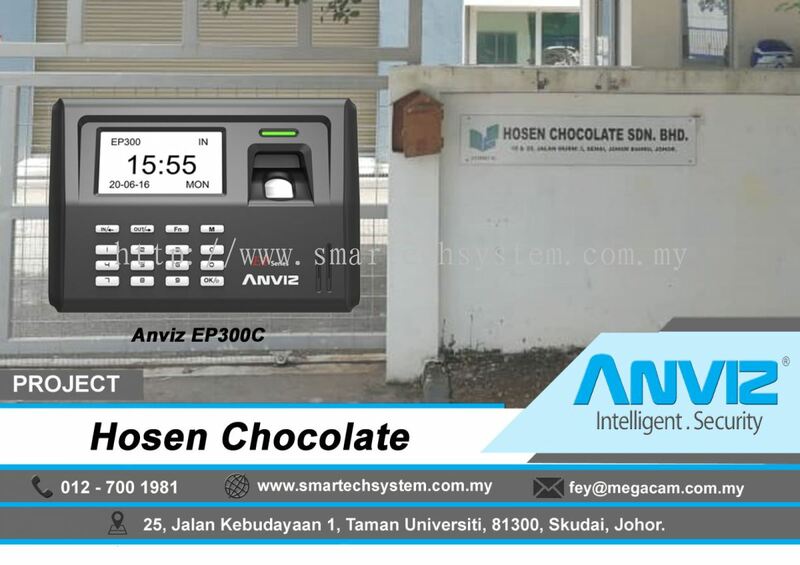 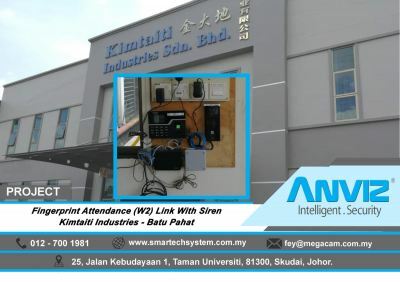 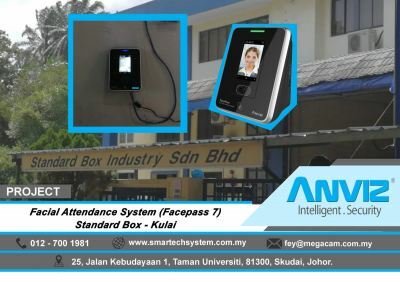 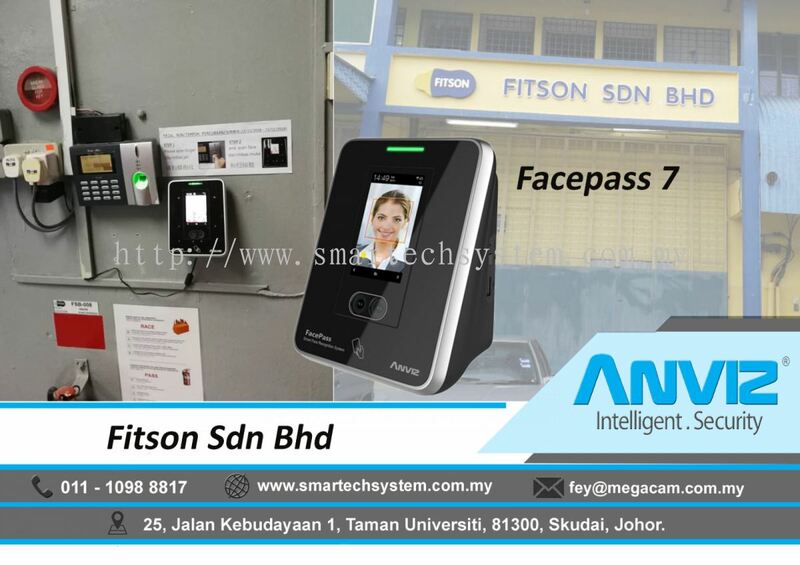 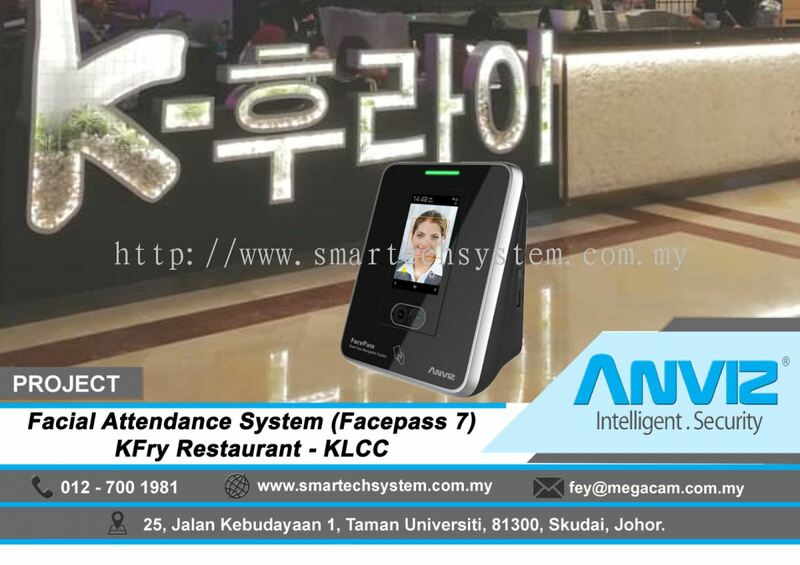 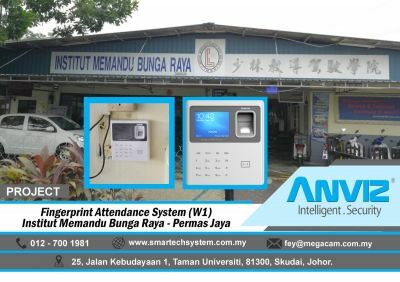 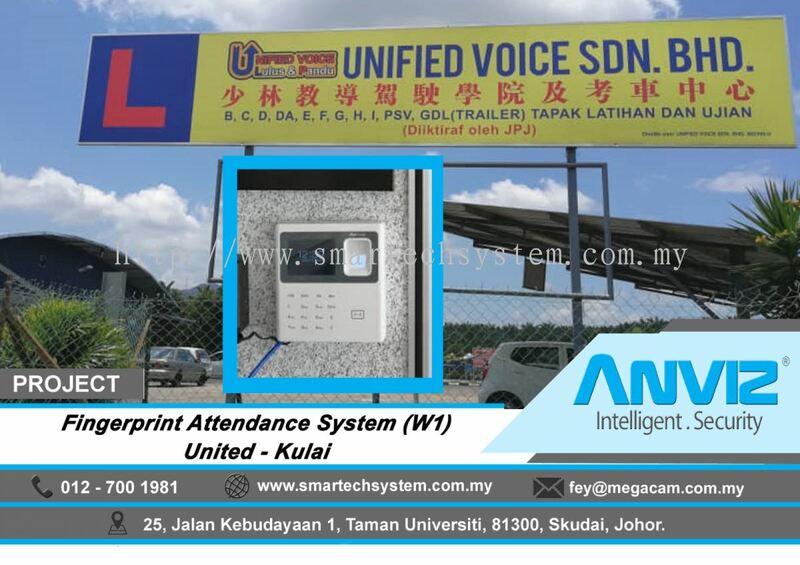 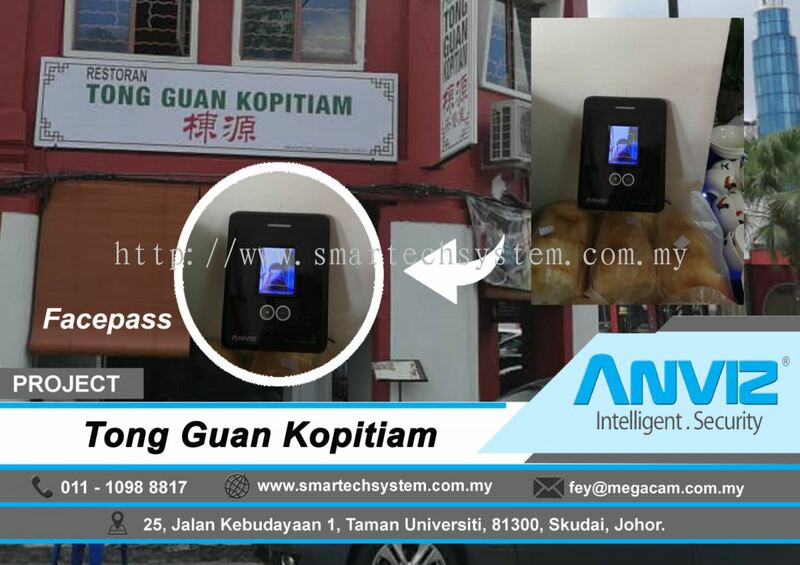 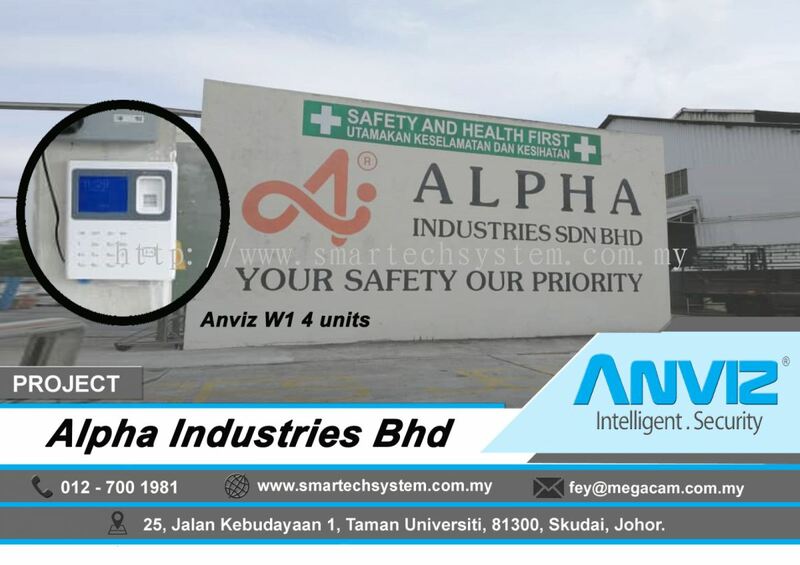 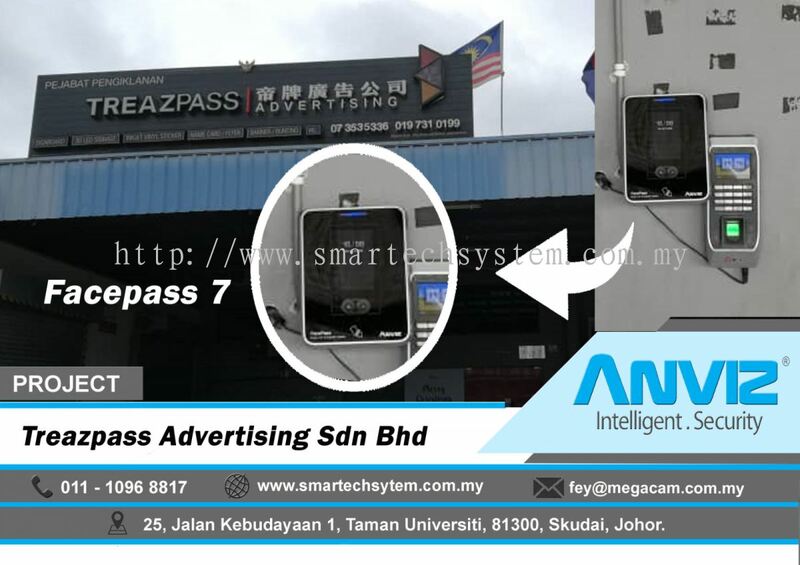 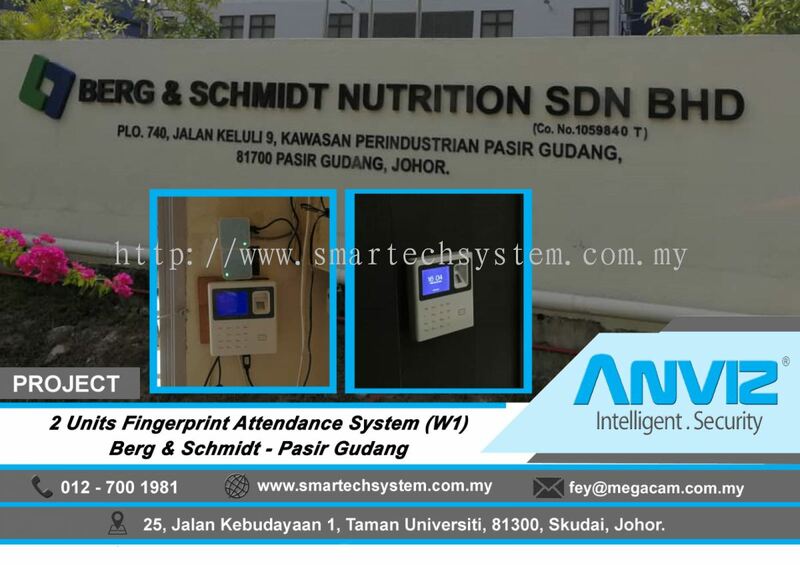 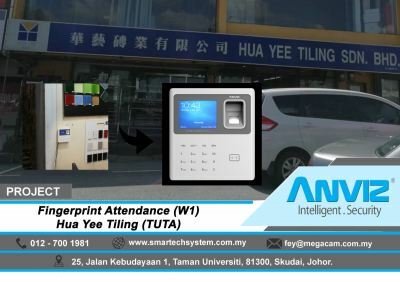 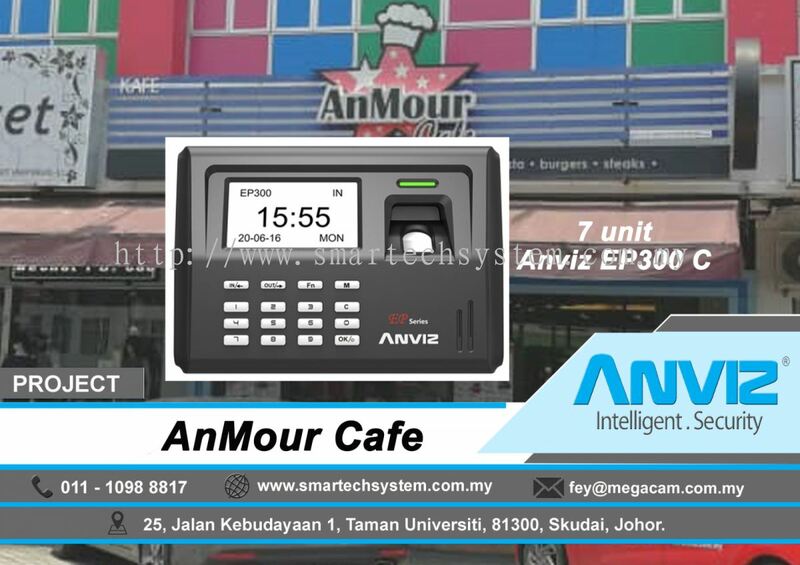 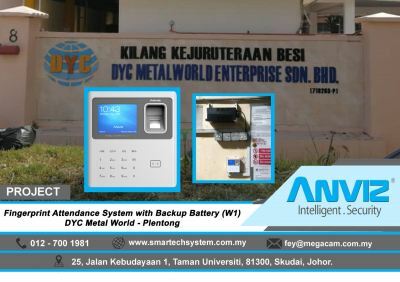 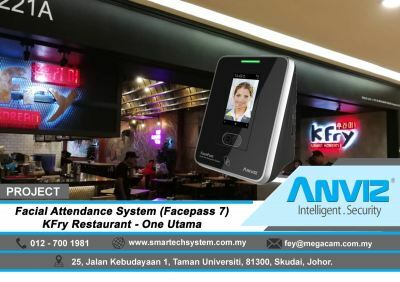 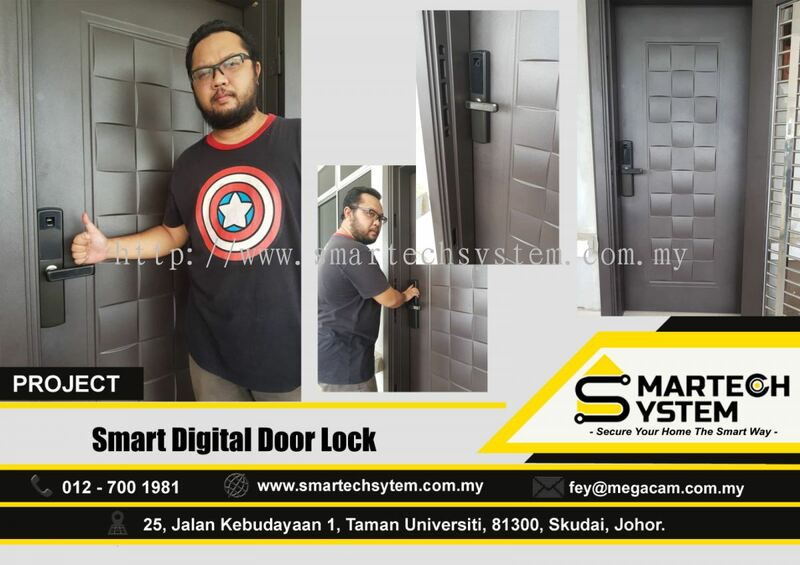 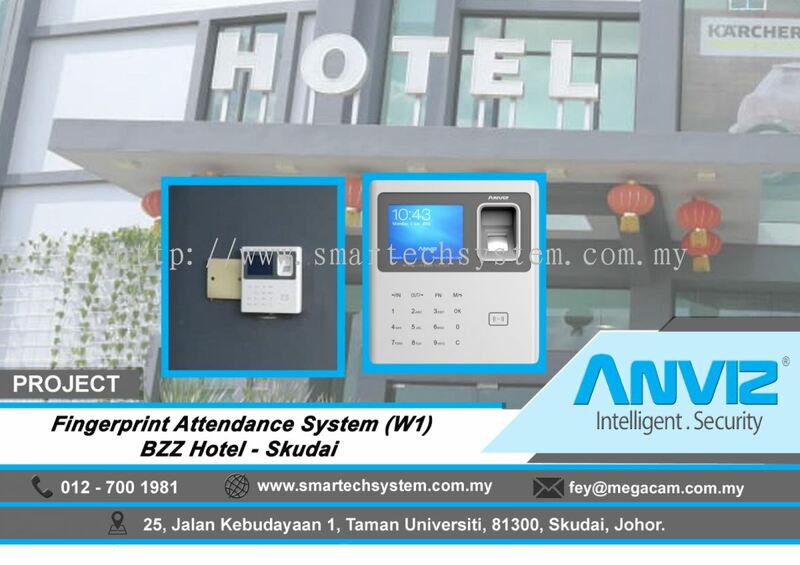 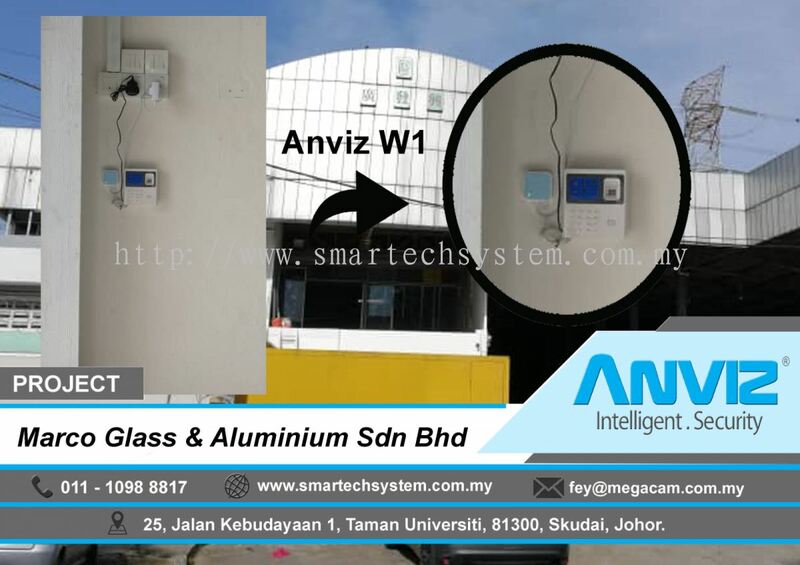 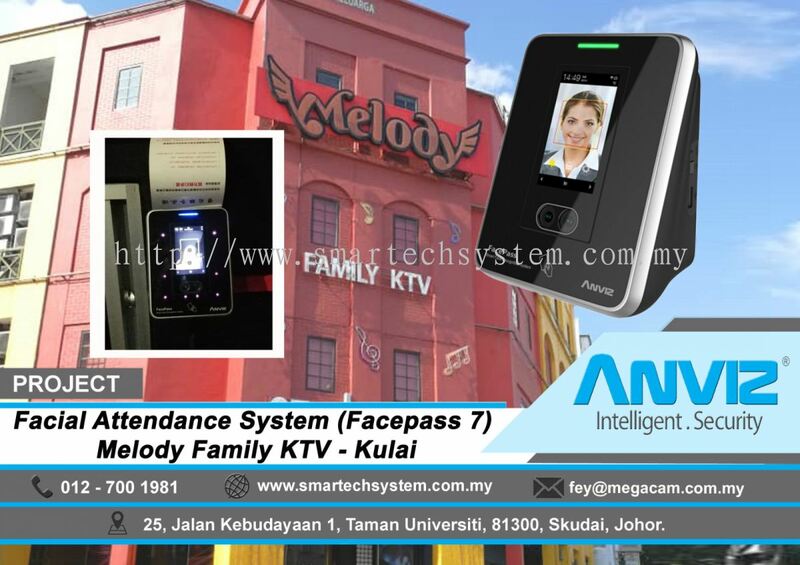 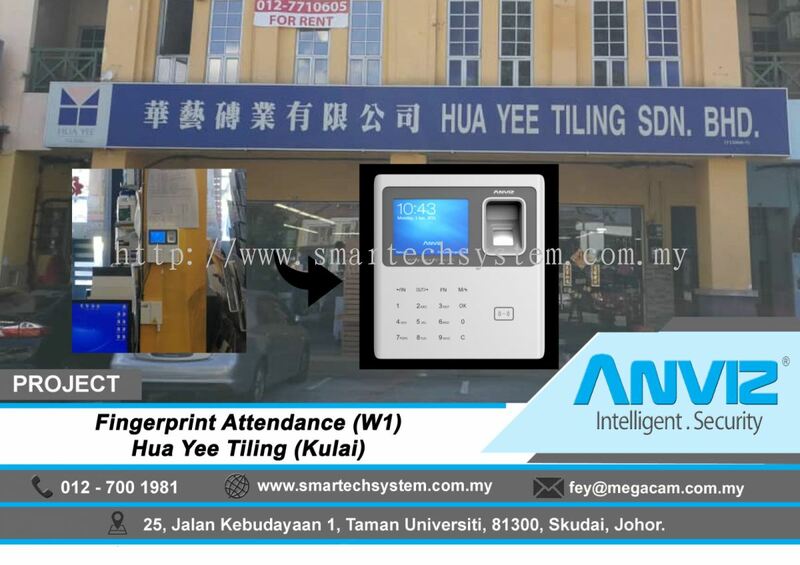 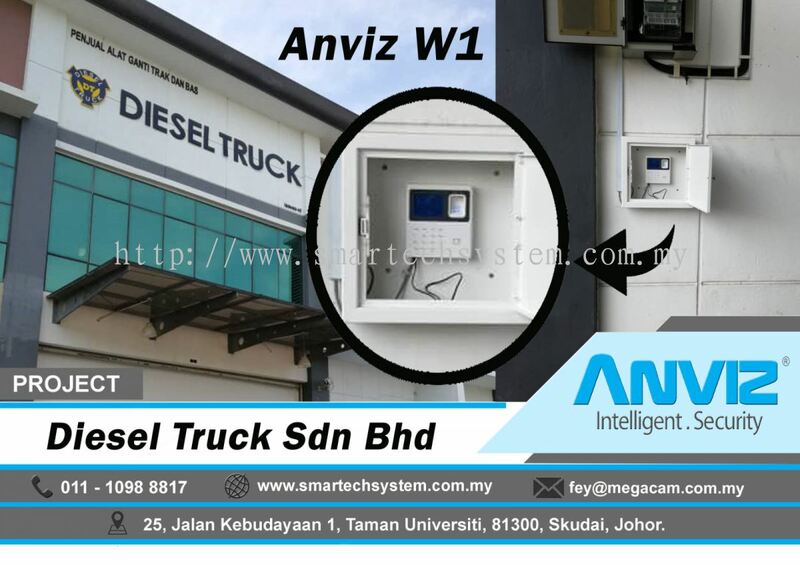 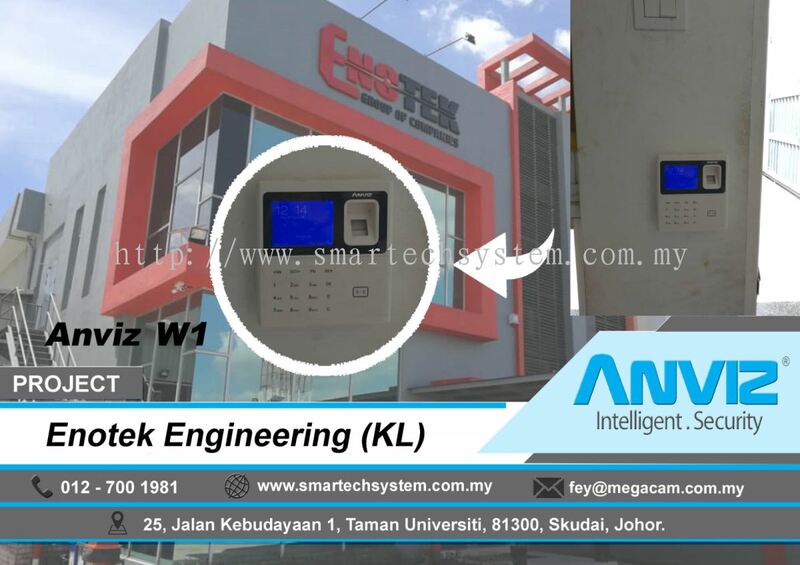 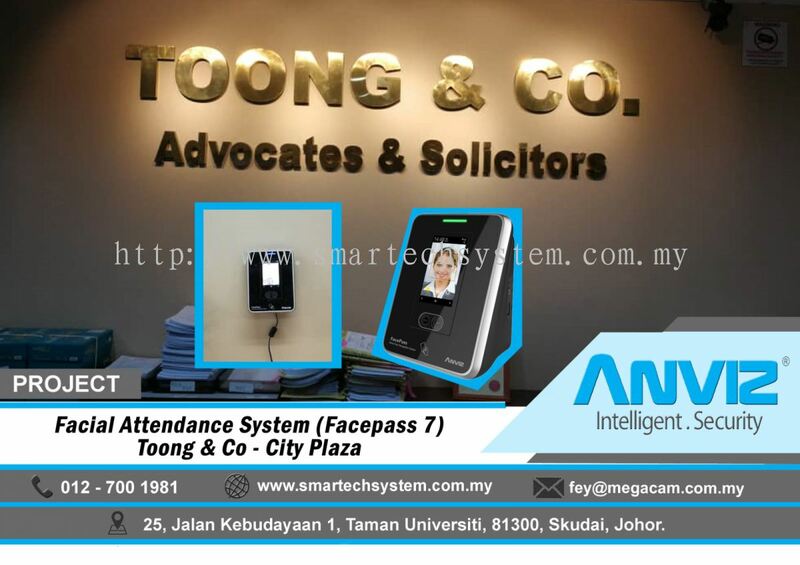 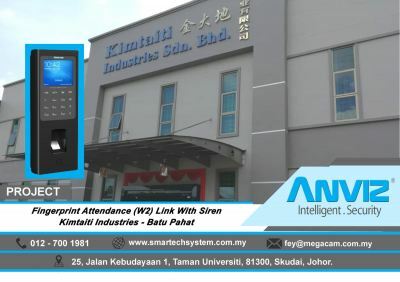 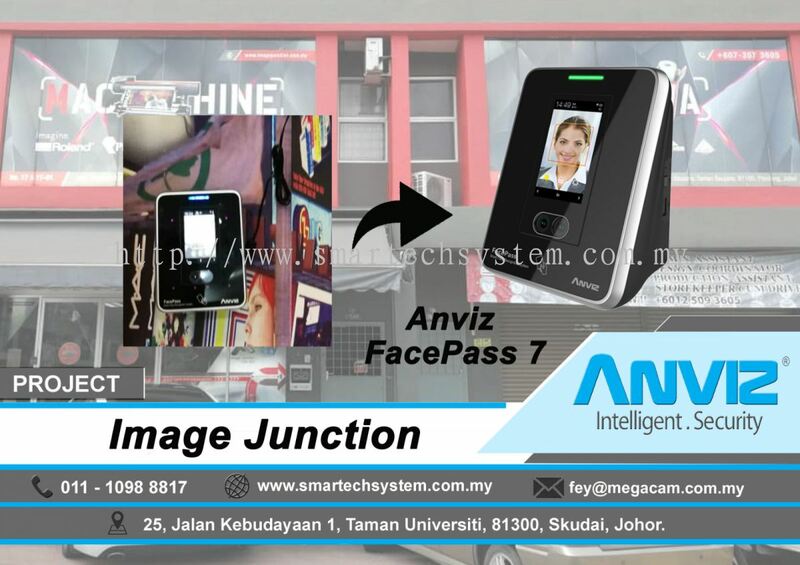 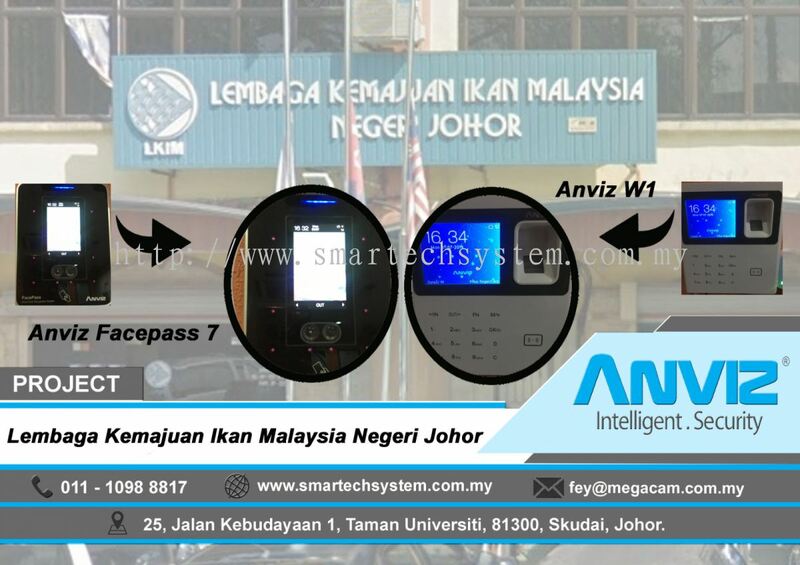 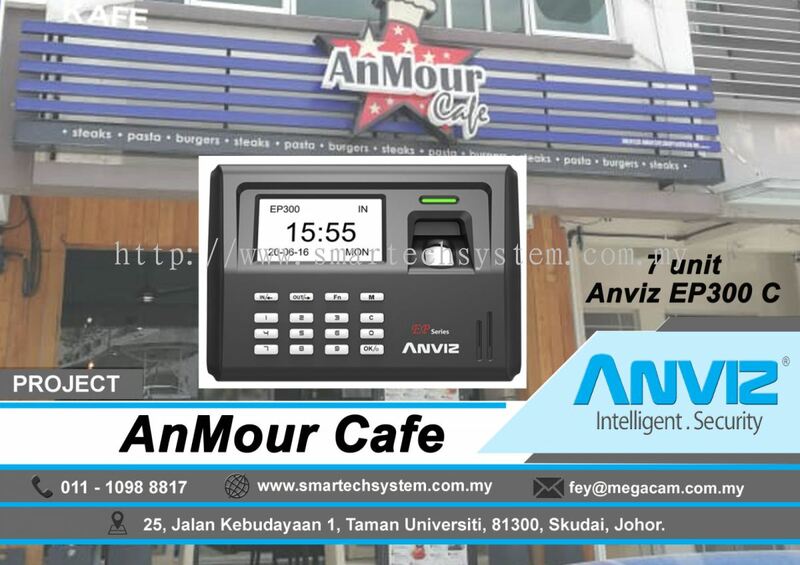 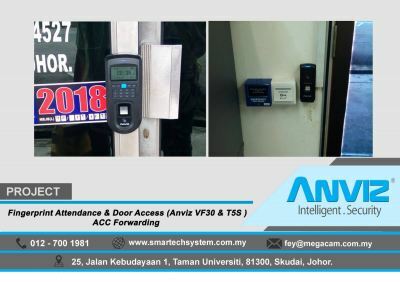 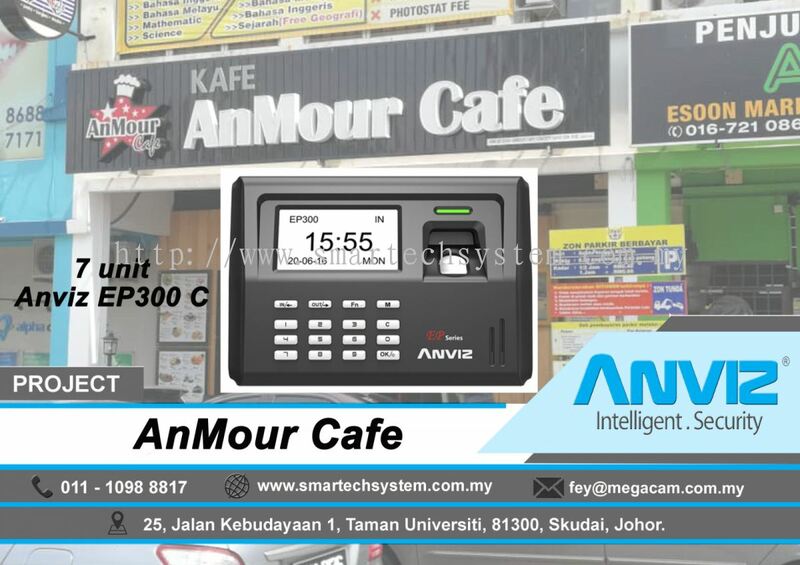 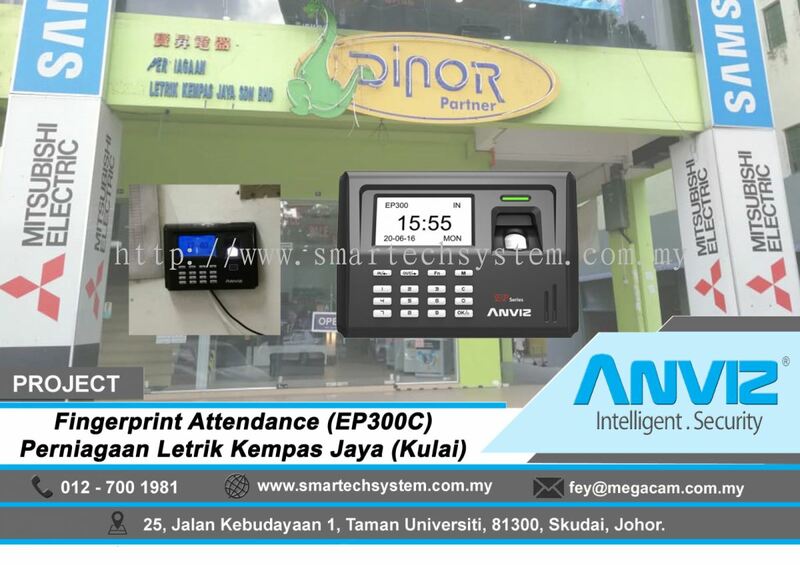 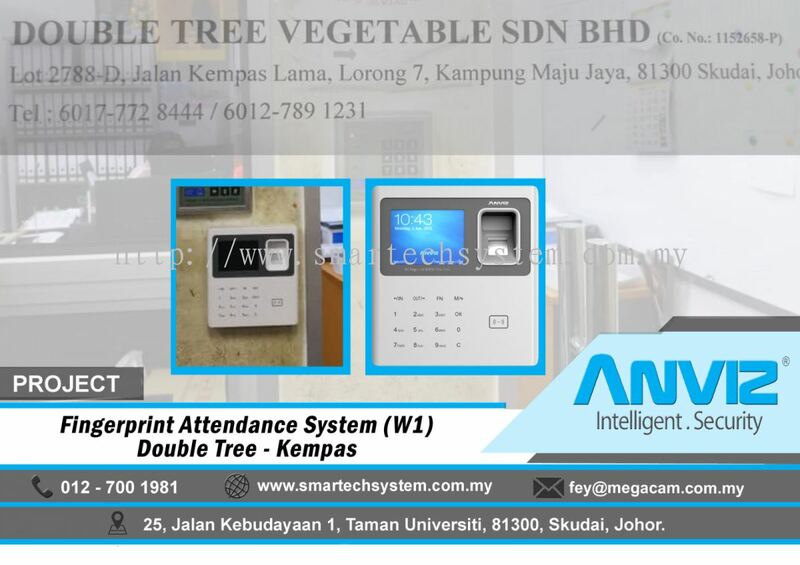 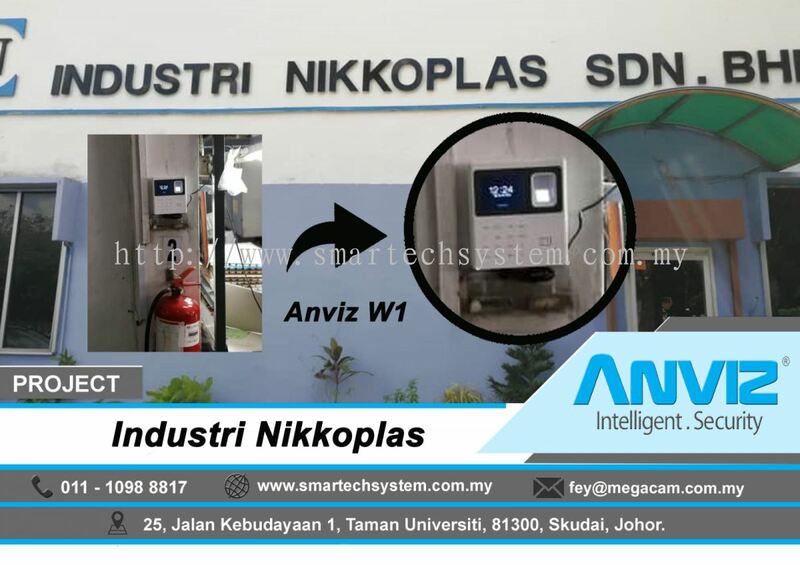 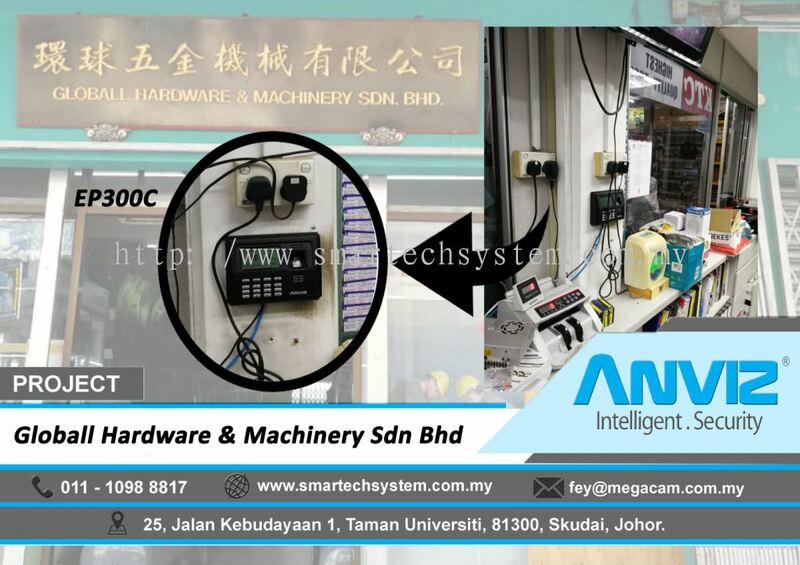 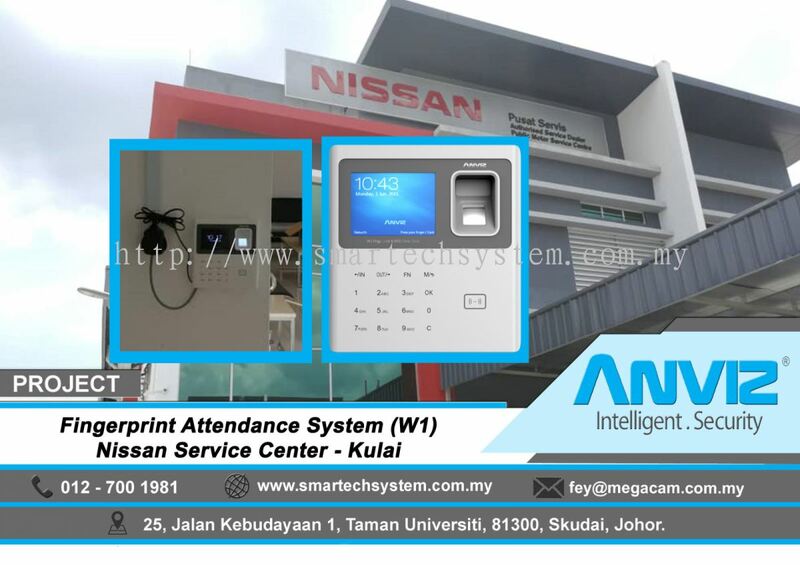 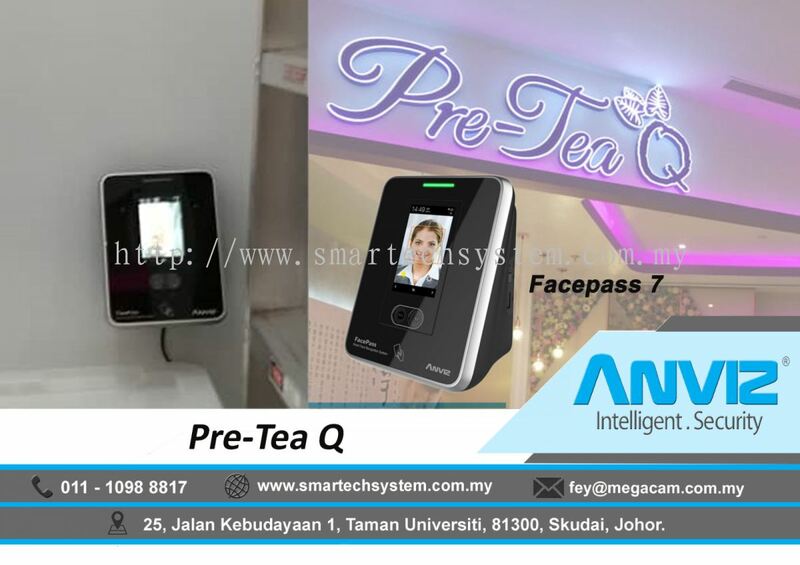 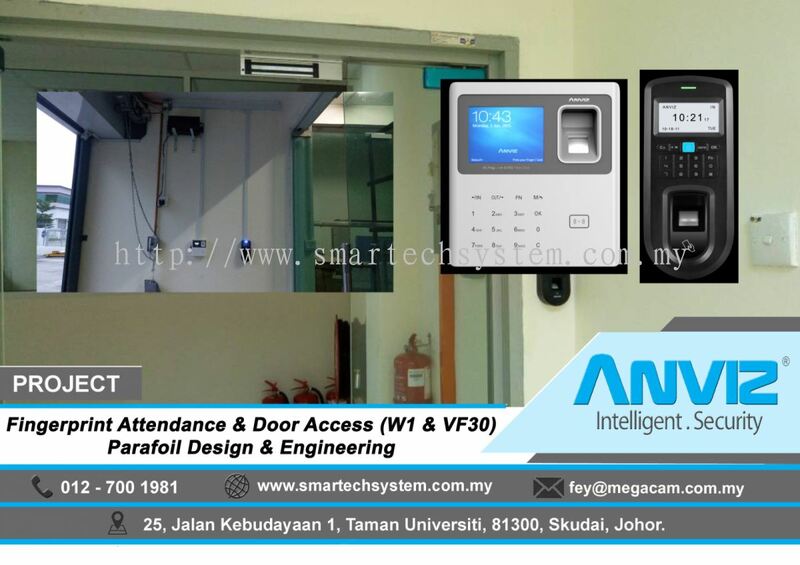 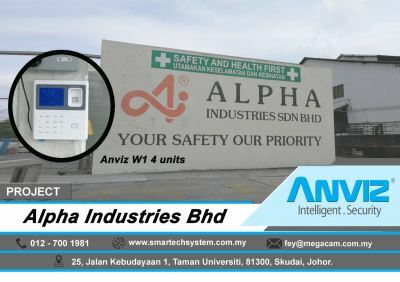 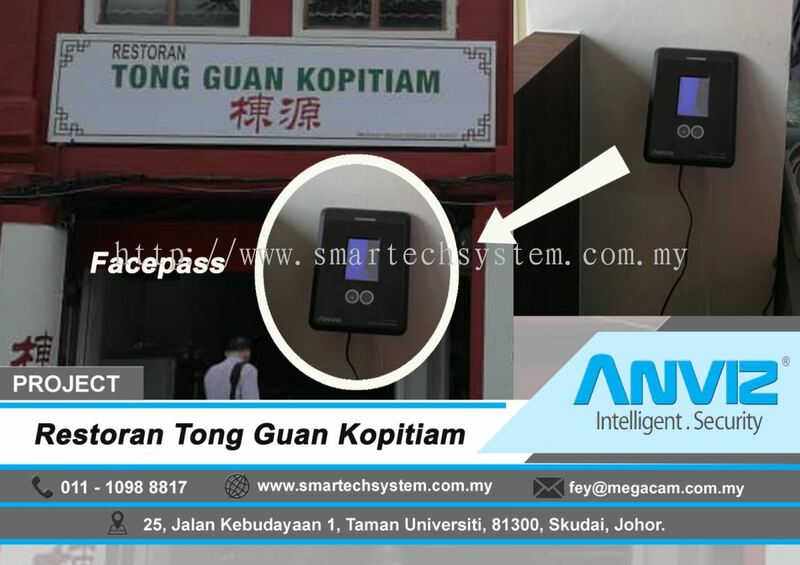 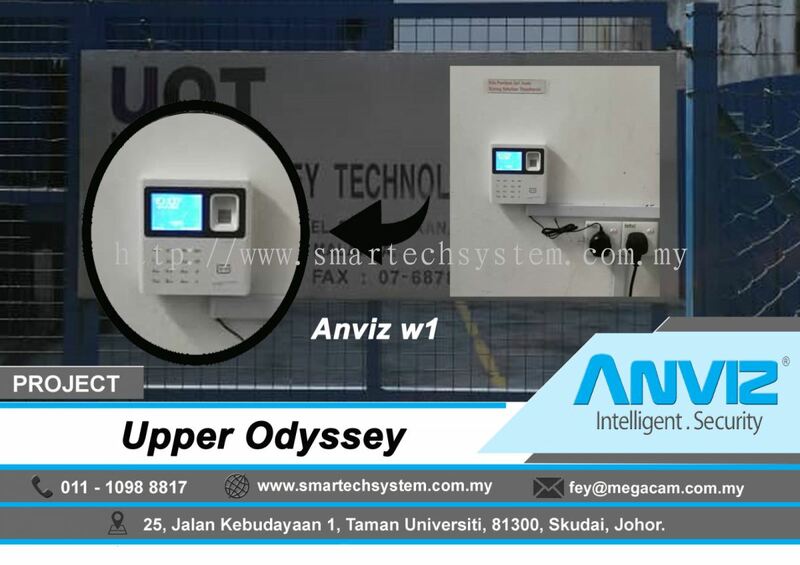 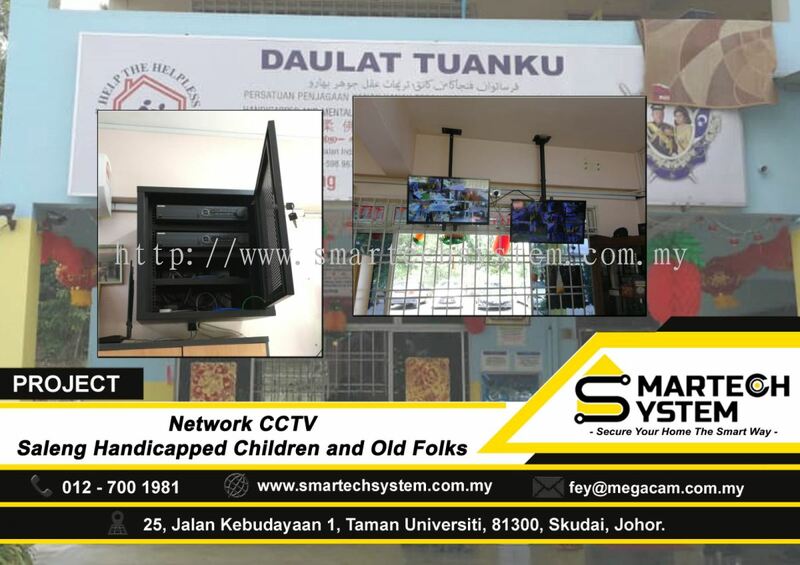 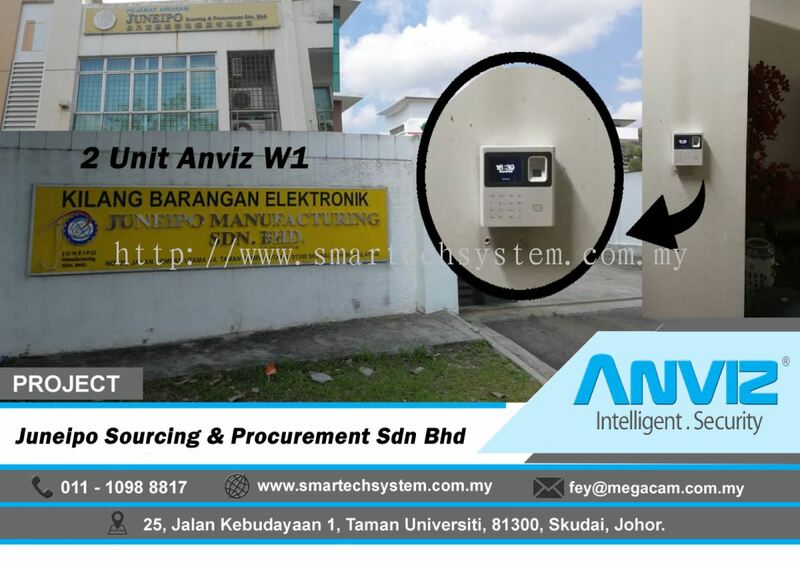 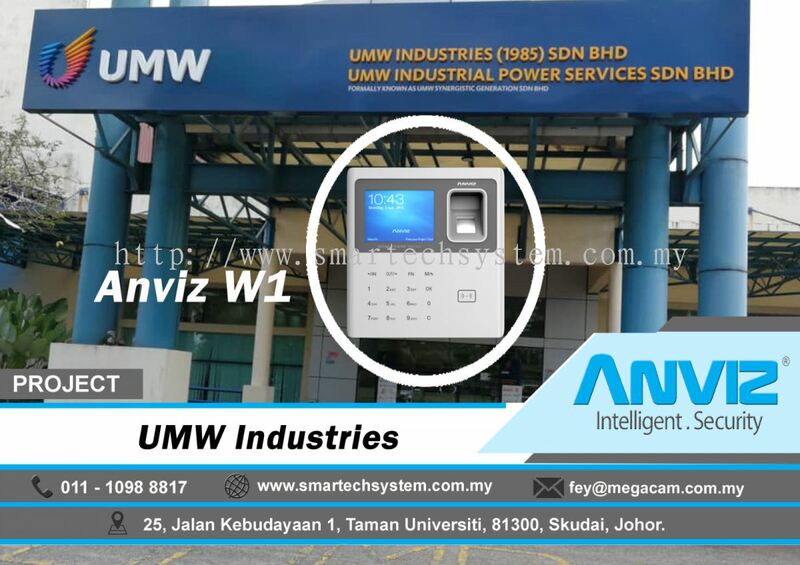 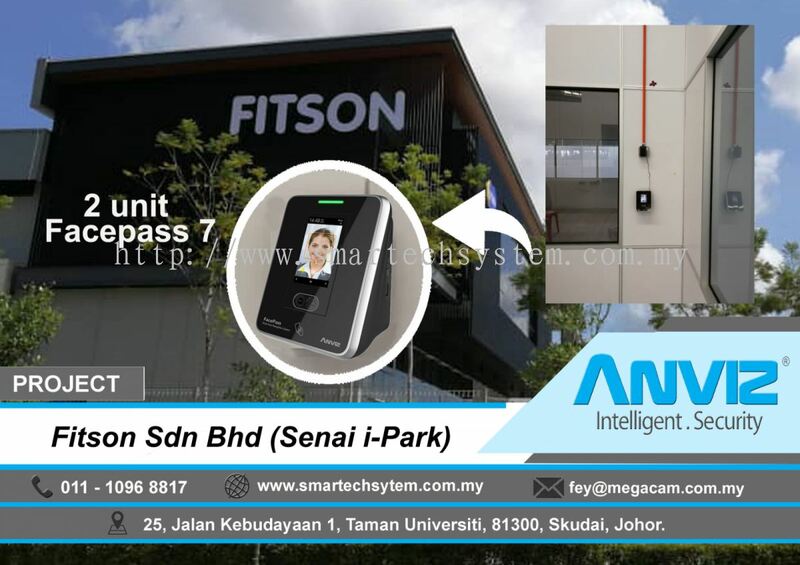 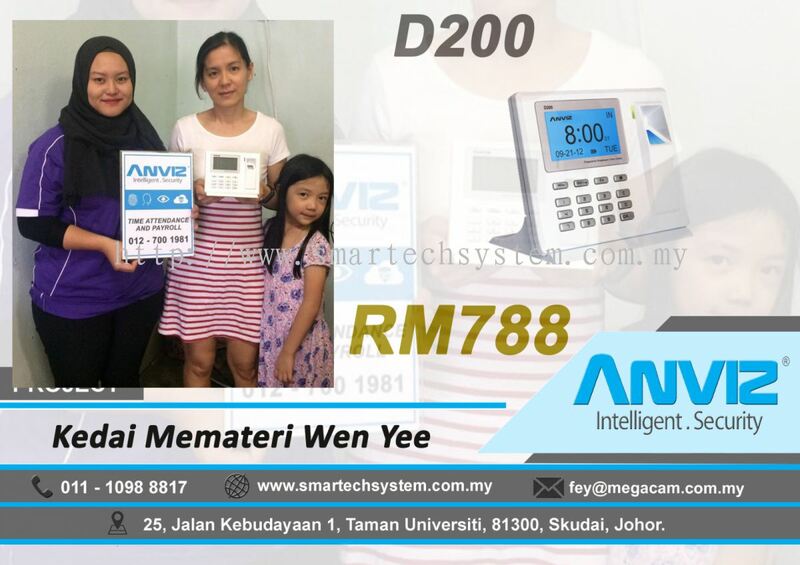 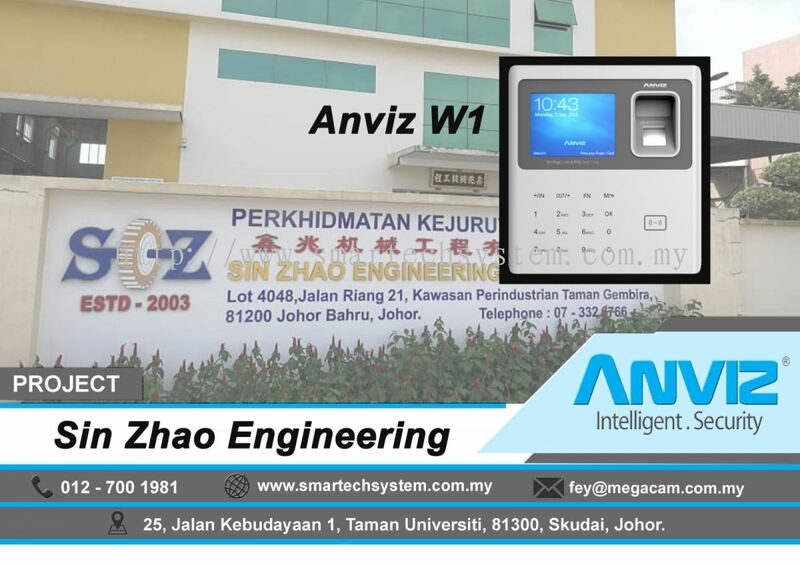 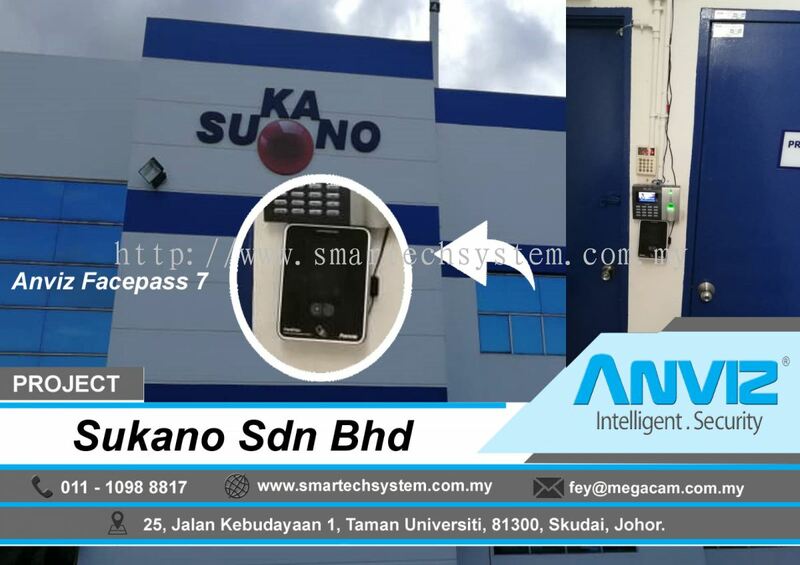 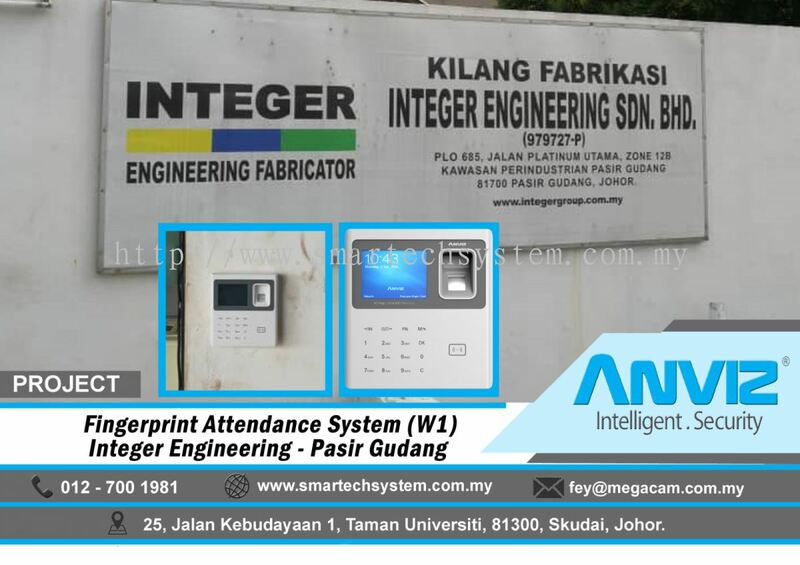 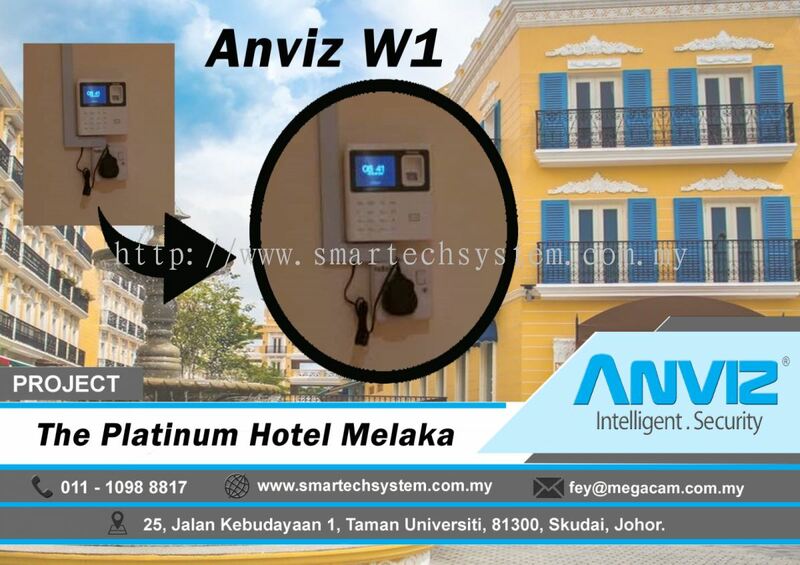 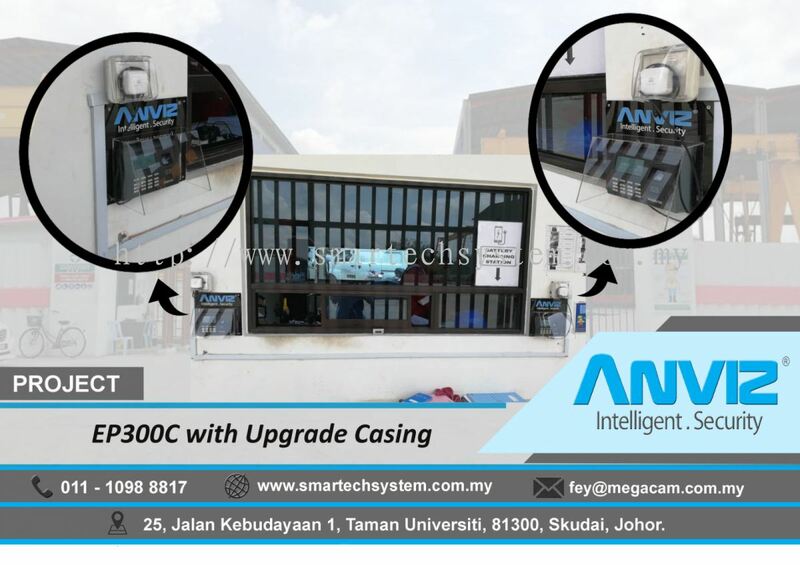 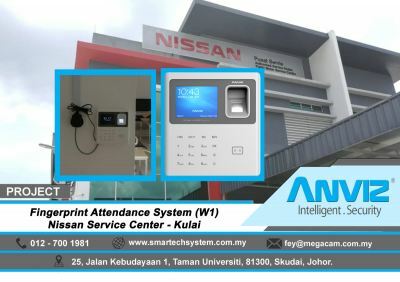 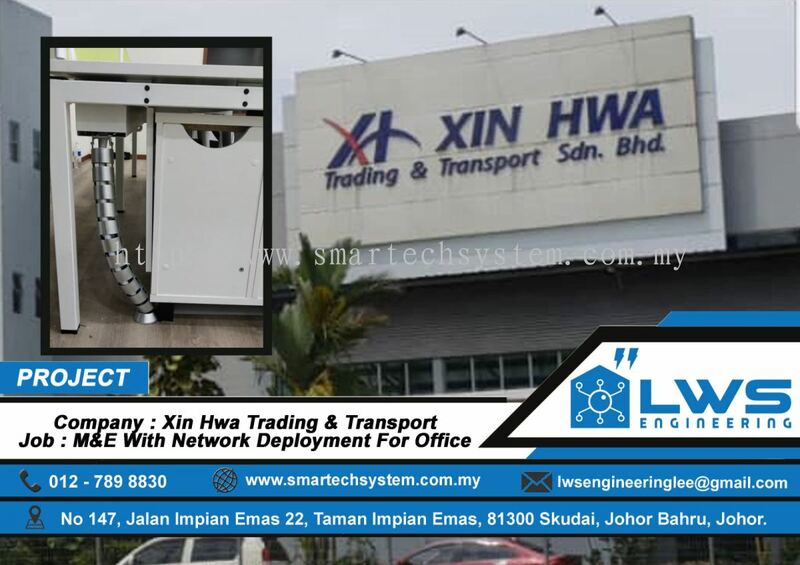 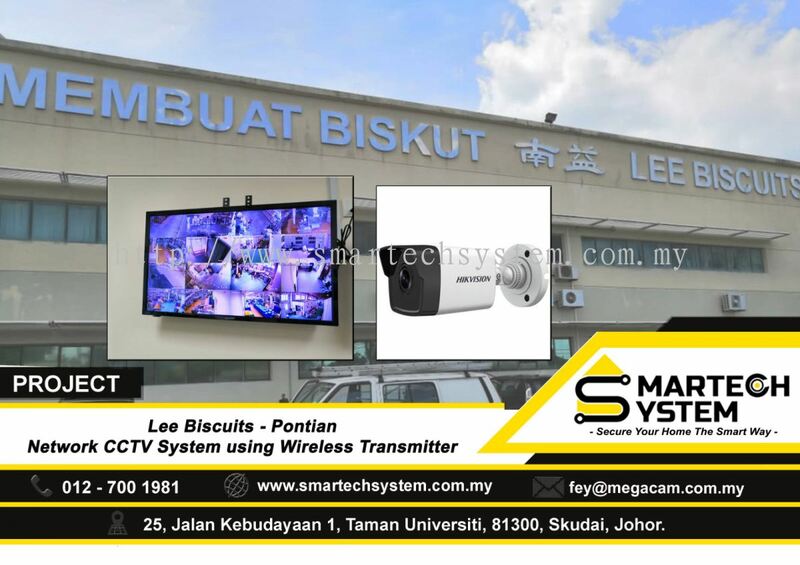 Smartech System has been supplying security system for many years. 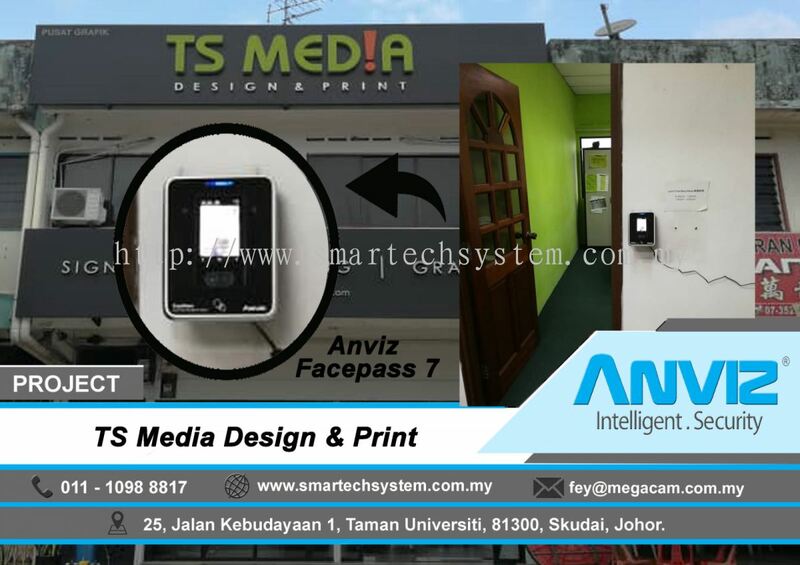 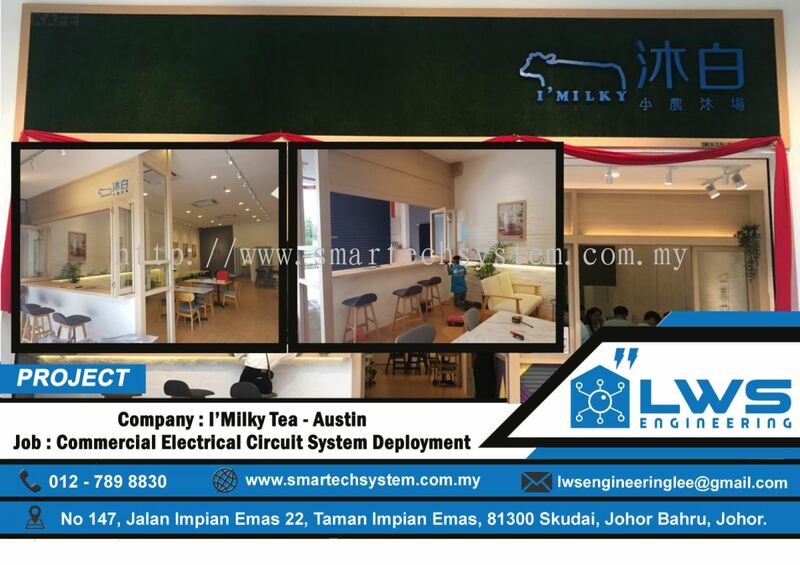 We are based in Taman Universiti, Skudai, Johor. 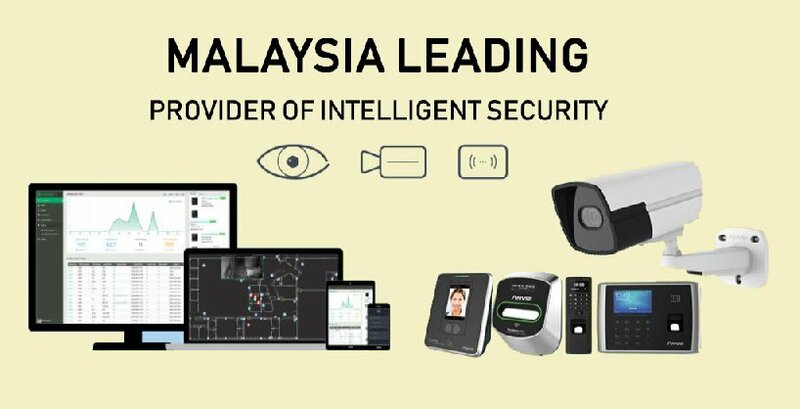 Our company provide the most innovative security system and solutions at competitive prices and save your time. 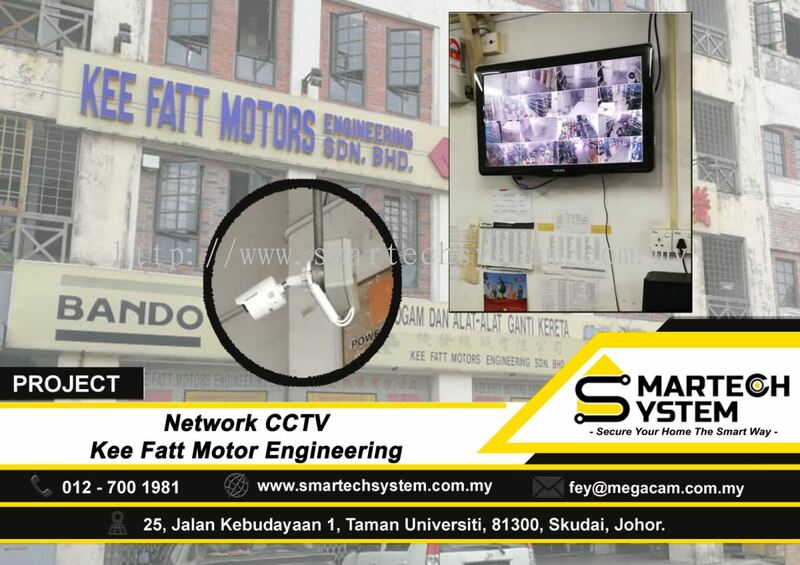 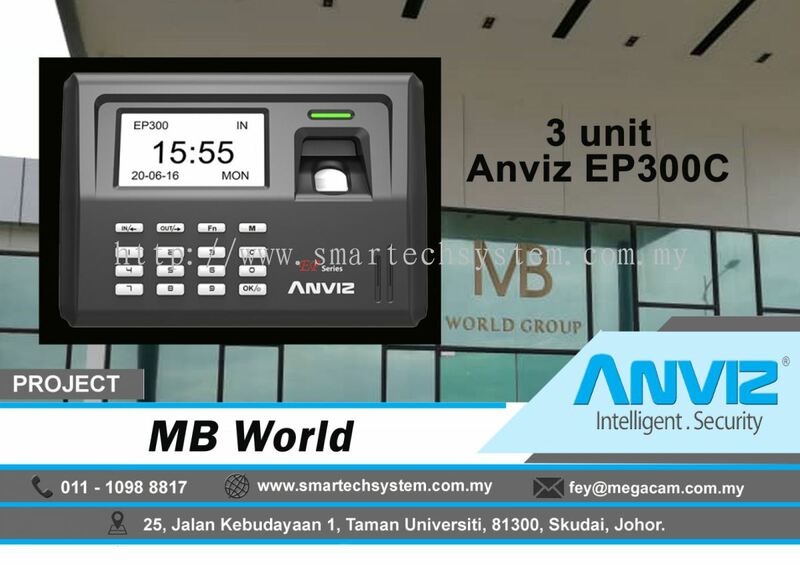 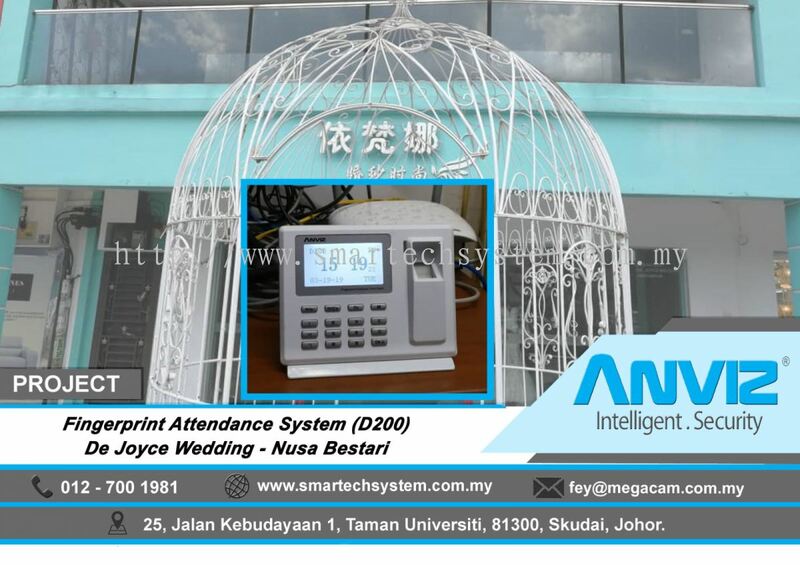 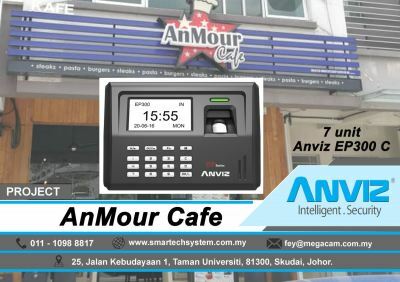 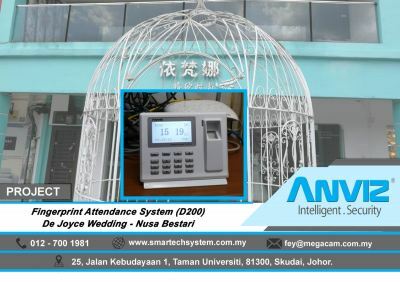 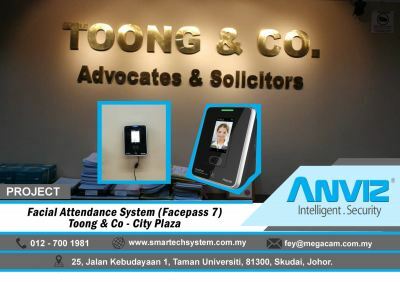 We specialize in CCTV, alarm system, time attendance, payroll system, electrical products, etc. 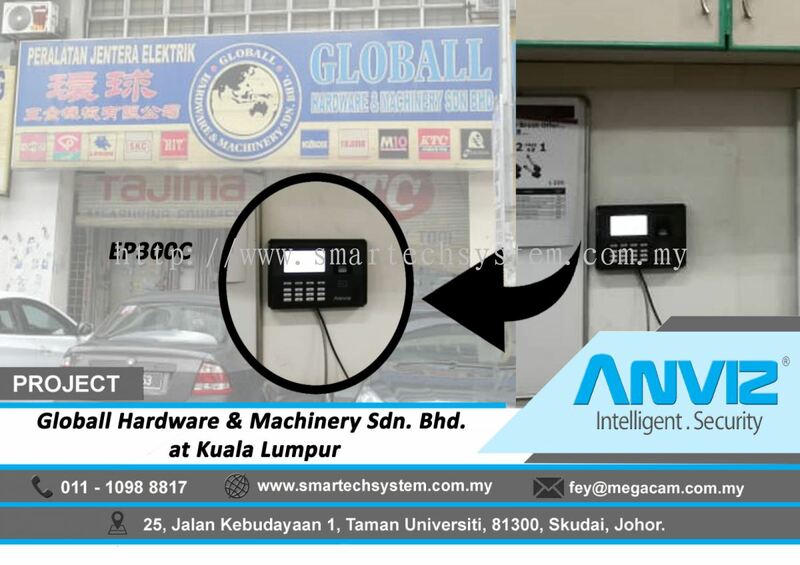 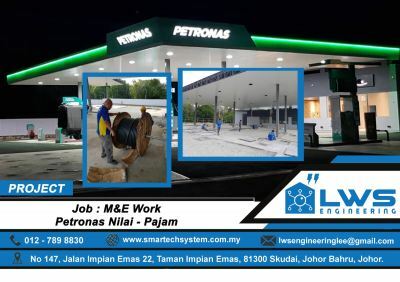 We also provide technical support, repair, and installation services for customers. 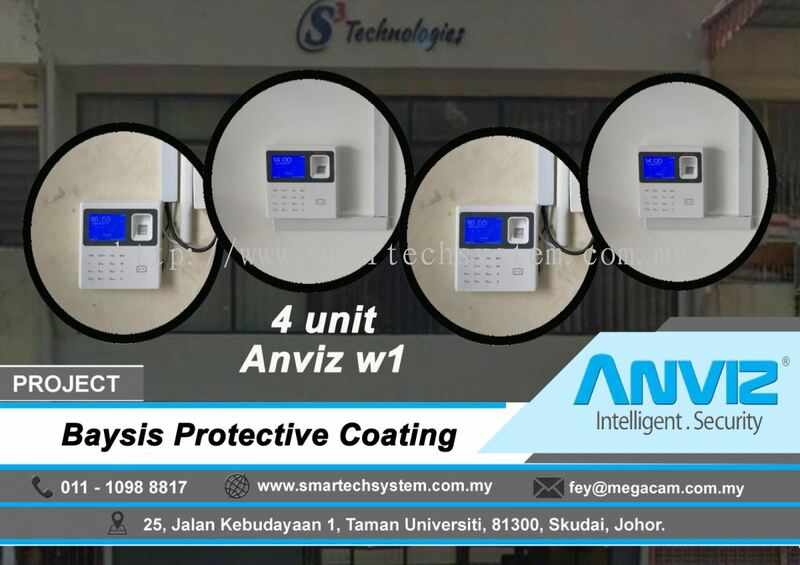 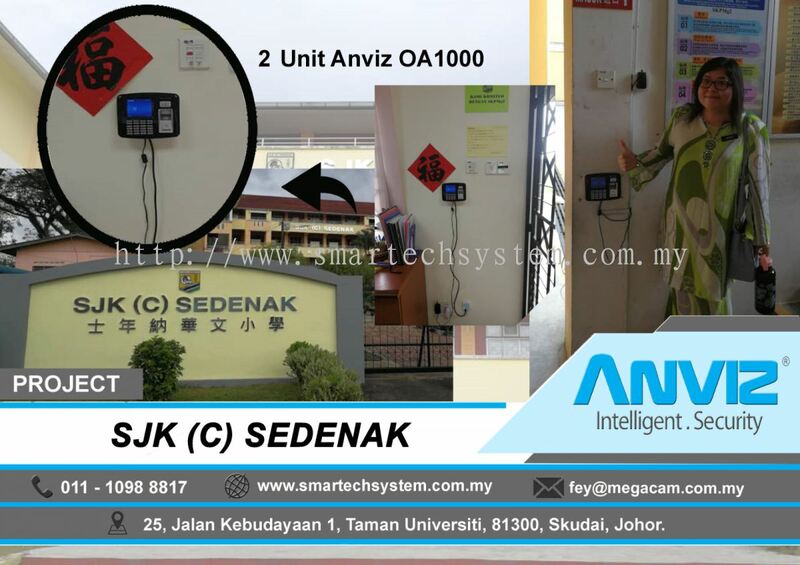 Our products are widely used in a wide range of sector such as school, bank, office, residential areas, construction site, and etc. 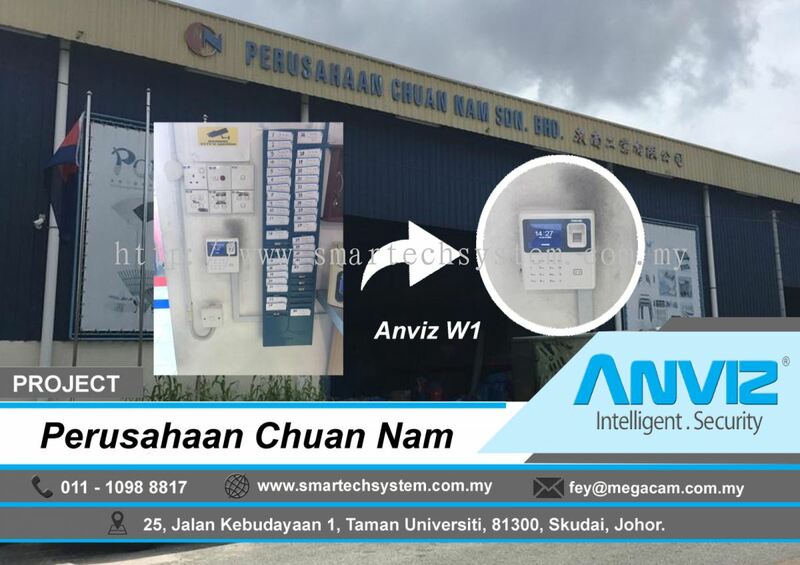 As one of the leading supplier companies, we believe that our high quality security products will help customers upgrade their safety standards. 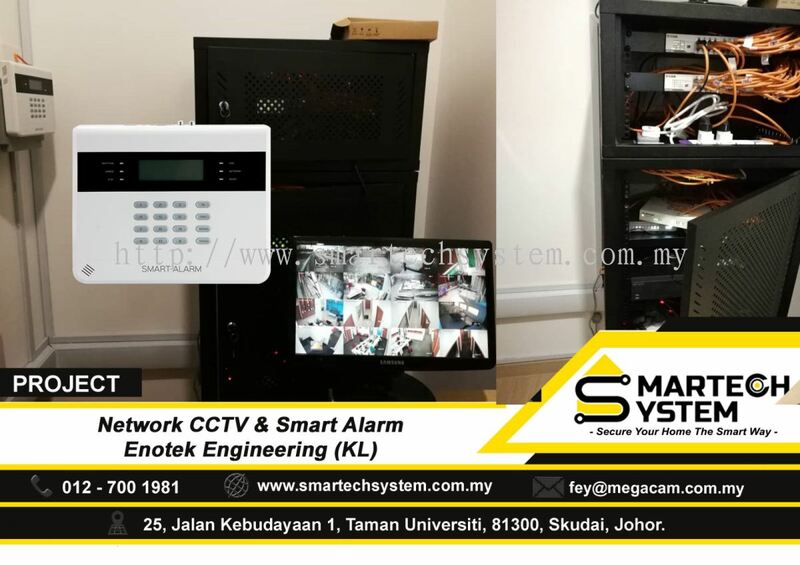 Security system can help customer to prevent and reduce crime in their working area or home. 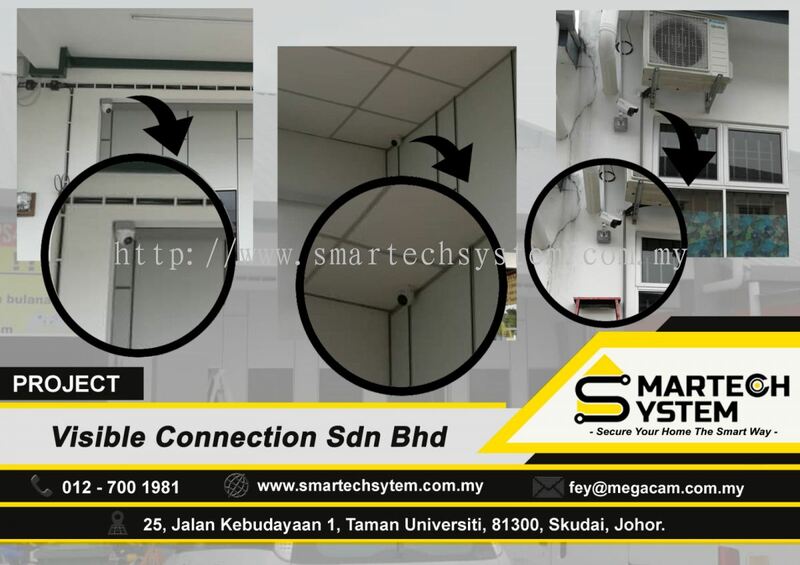 Select the best security system to protect your home at Smartech System now. 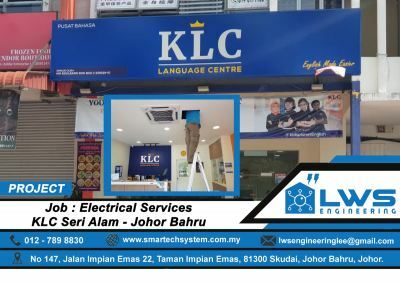 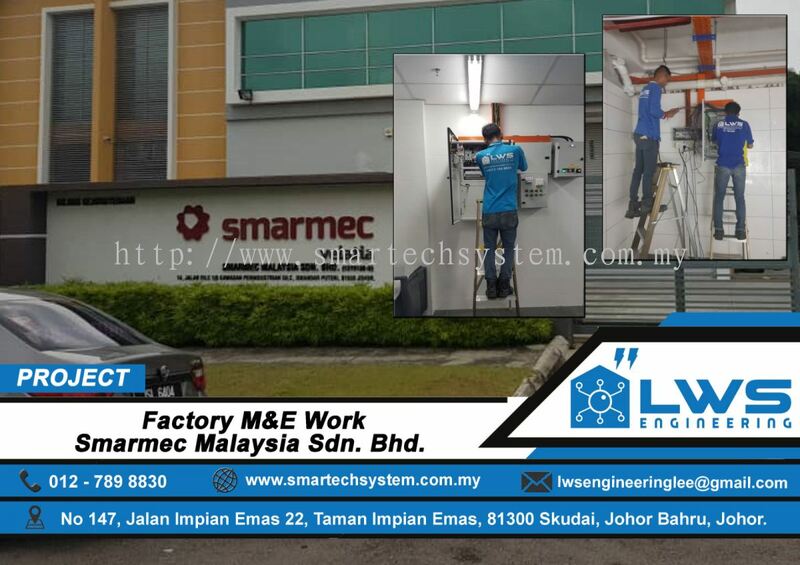 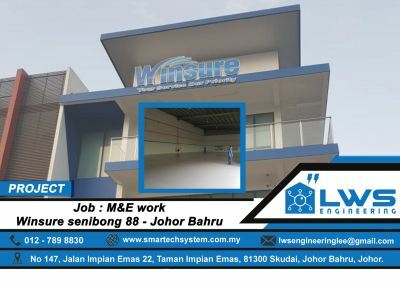 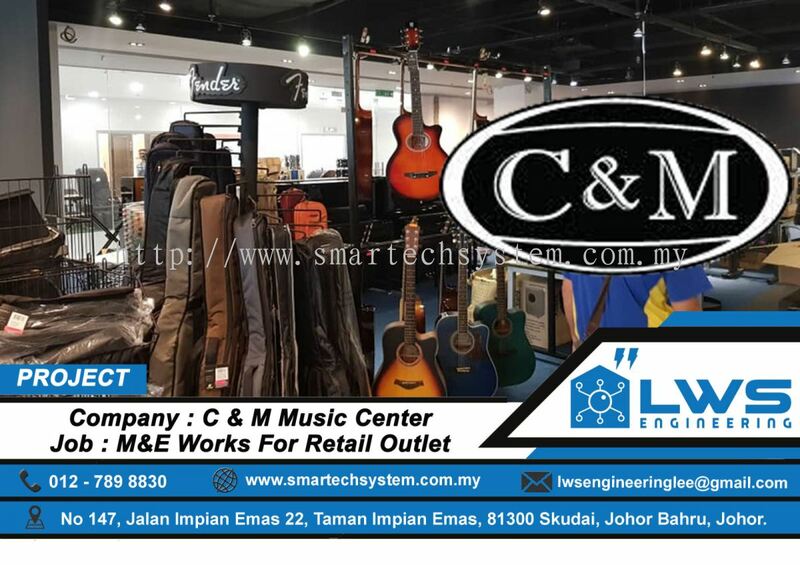 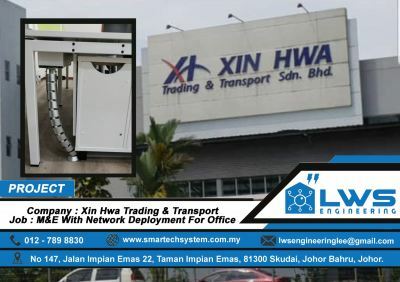 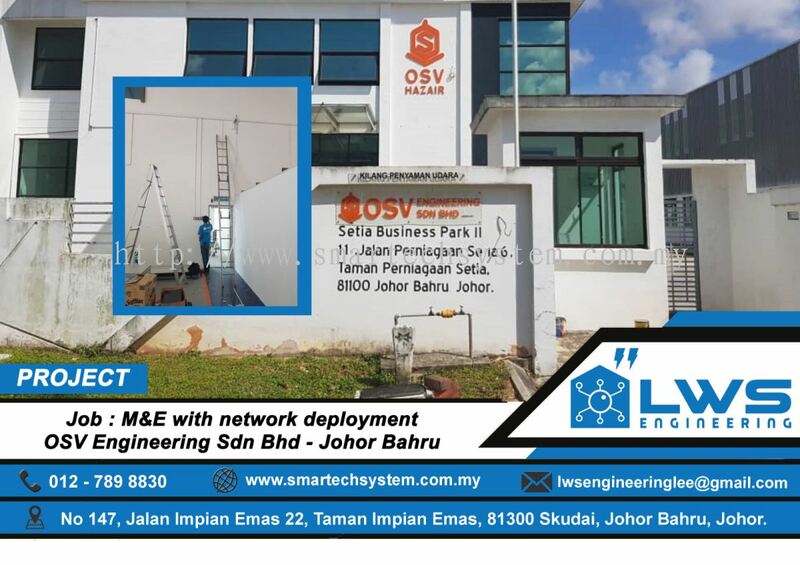 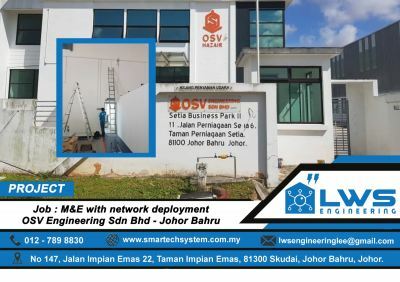 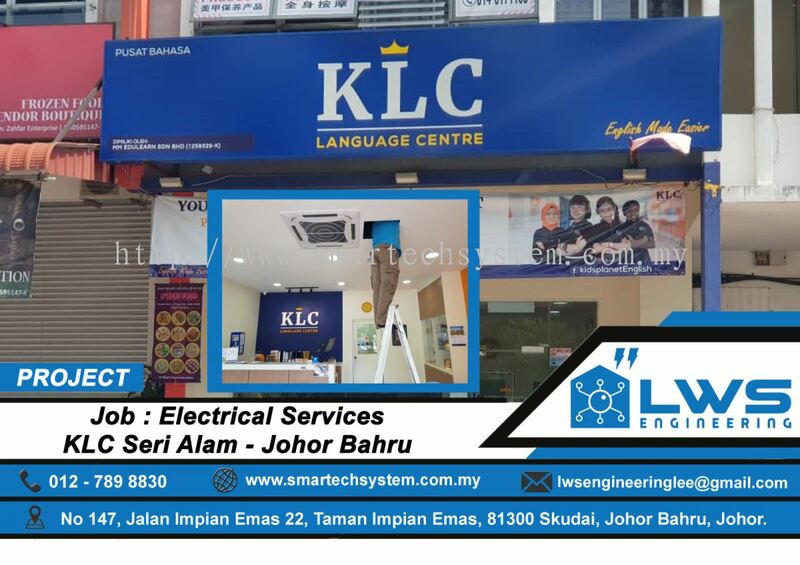 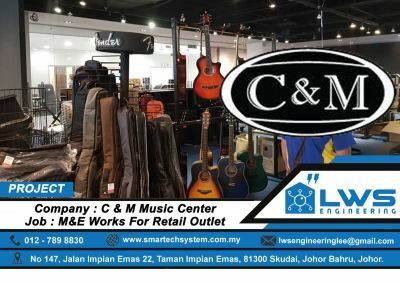 Smartech System Updated Company Profile — Home Banner.